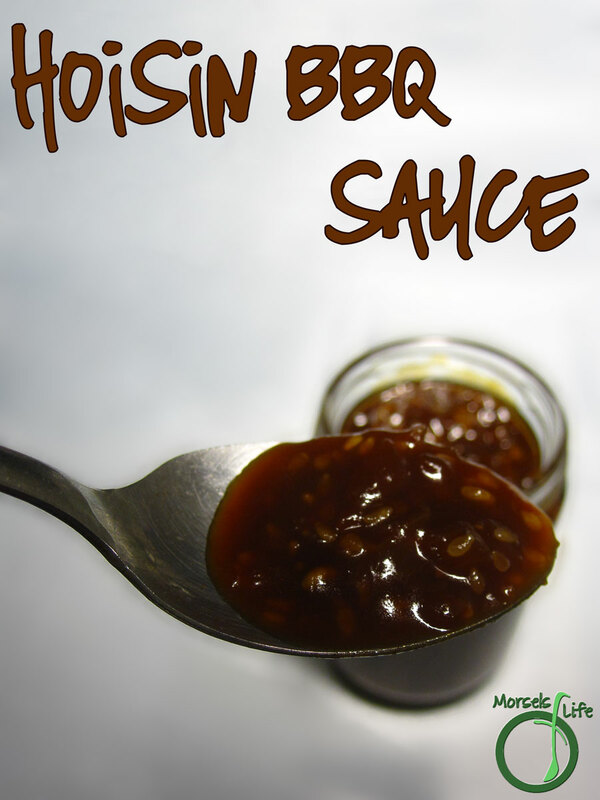 A quick and easy, sweetly savory Asian style Hoisin BBQ sauce - great on fish, meat, tofu, vegetables, and just about anything else! I wanted to make some salmon, and we already had some Thai Tofu, so I thought about making salmon with a hint of Thai. I figured Hoisin Sauce is as good a place to start as any. 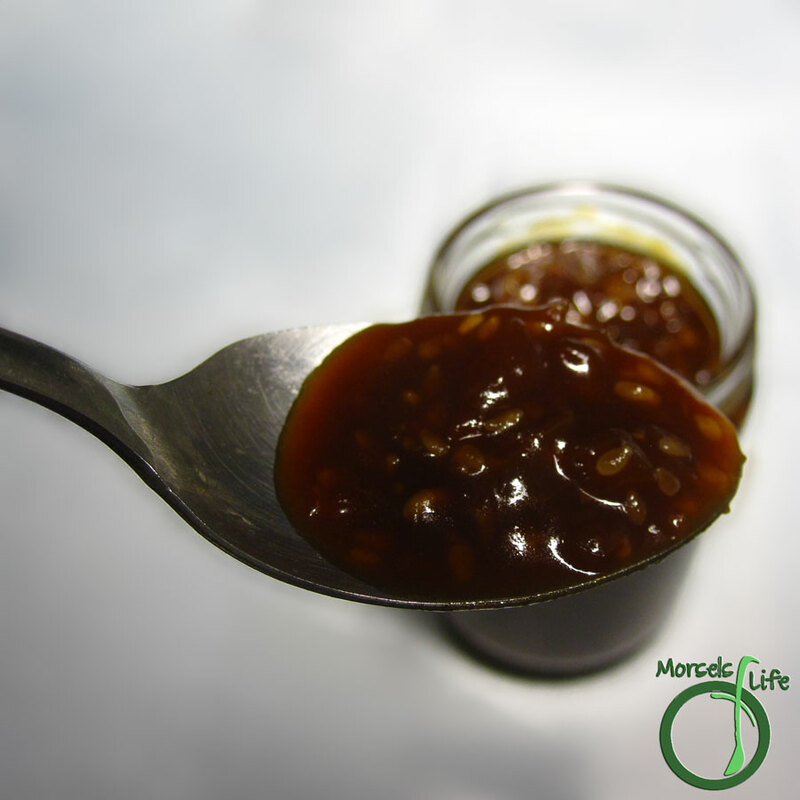 Hoisin Sauce, or 海鮮醬, literally means "seafood sauce" in Cantonese. A bit of a misnomer since it contains no seafood. Anyway, from there, I thought back to our Thailand trip, and started throwing in some garlic, onions, sesame, and of course, you can't forget fish sauce, soy sauce, and some heat! Thai food is known for its balance of sweet, salty, sour, and spice, and this sauce had a bit of sweetness, but I wanted a bit more, so I added in a little honey and a bit of ketchup to bring a sweet sourness to the table. 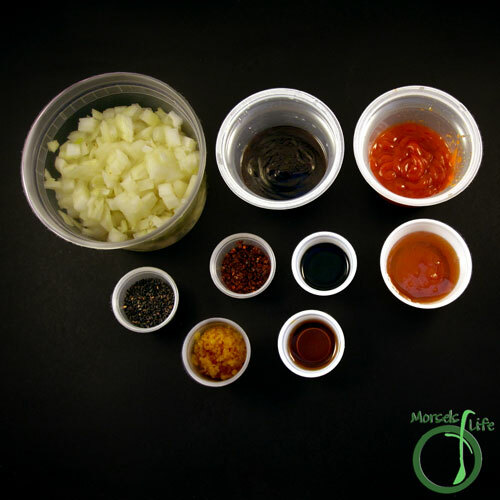 Mix it up, cook for a bit, and you've got yourself some tasty BBQ sauce or marinade! What are some of your favorite BBQ flavors? 1 tablespoon chili pepper flakes I used gochugaru. 2. 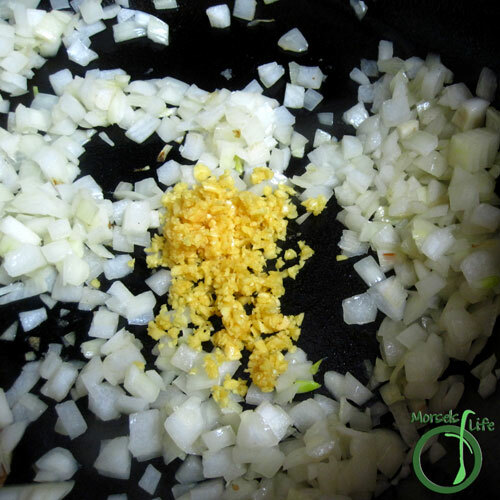 Cook onions and garlic until fragrant. 3. Stir in remaining materials, continuing to heat. This sounds really good! Thanks for sharing at What's Cooking Thursdays ! That looks tasty - I'll have to try it. 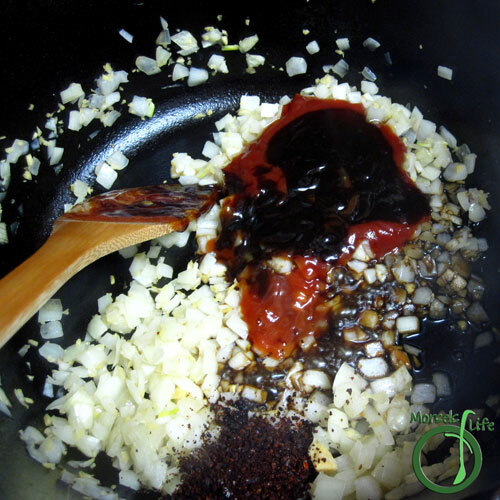 Do you use a specific brand of Hoisin sauce? I have never made my own bbq sauce-- you have inspired me! Thanks for linking up with "Try a New Recipe Tuesday." Hope you can join us again this week.